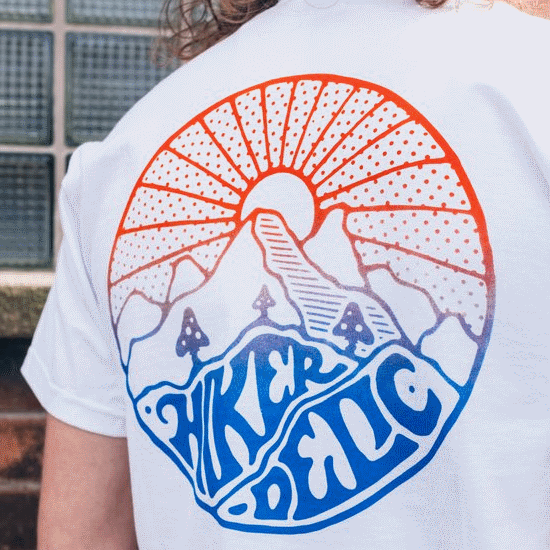 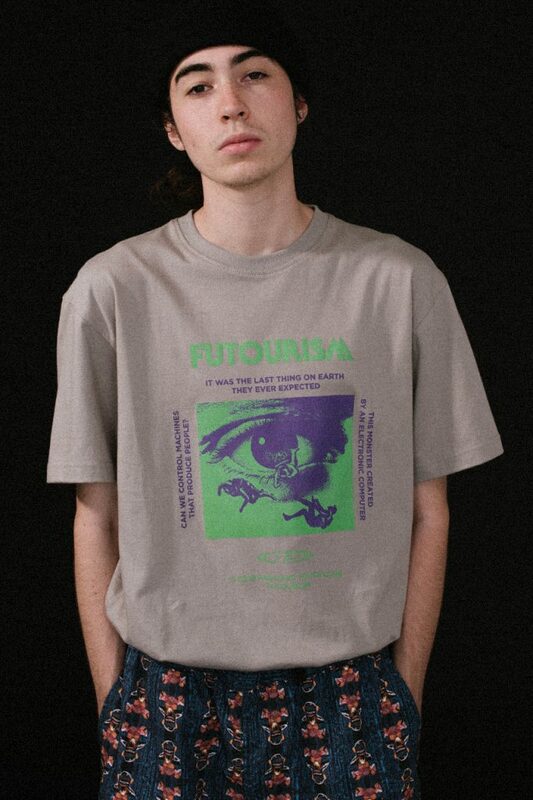 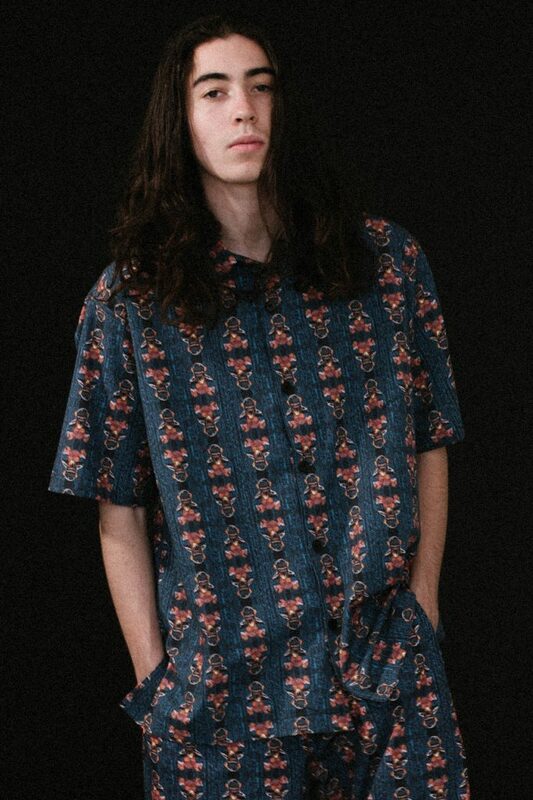 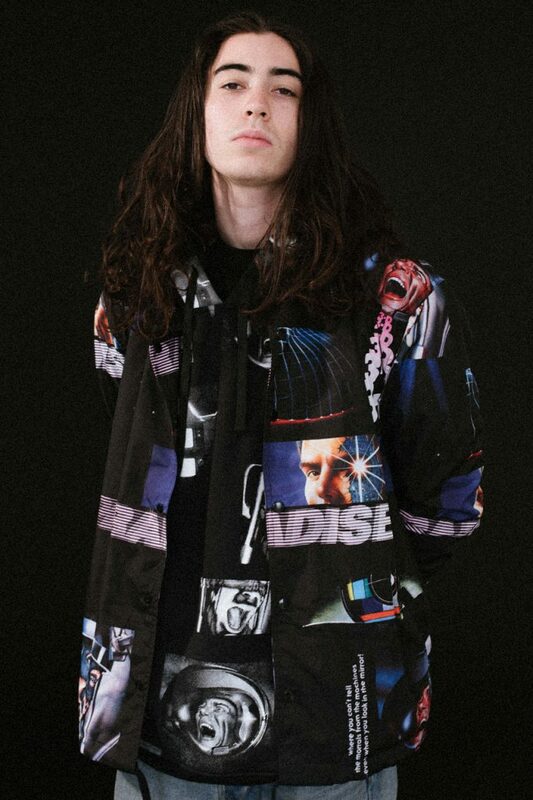 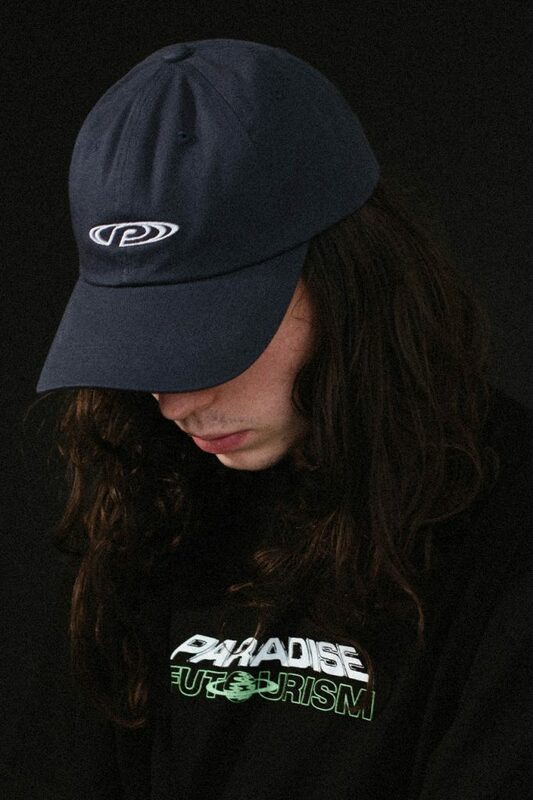 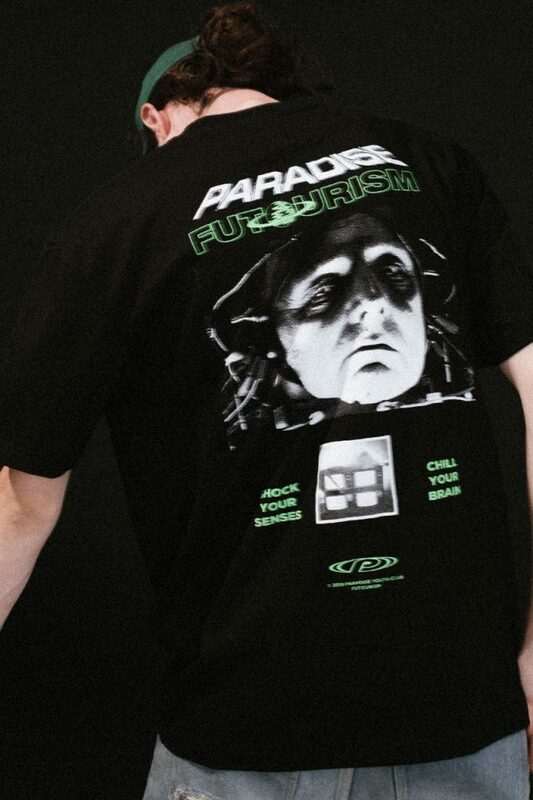 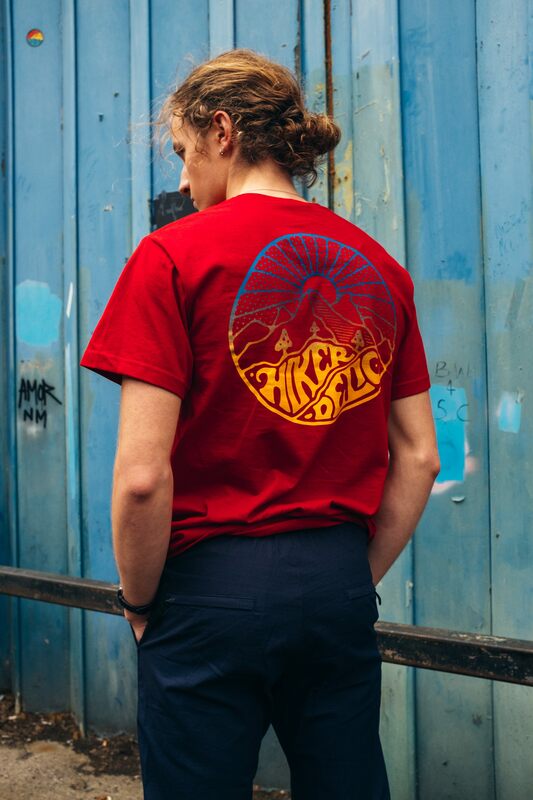 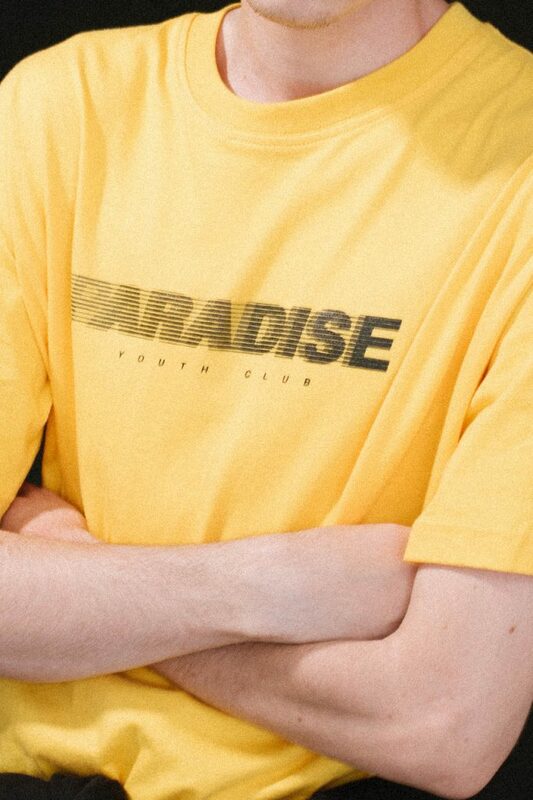 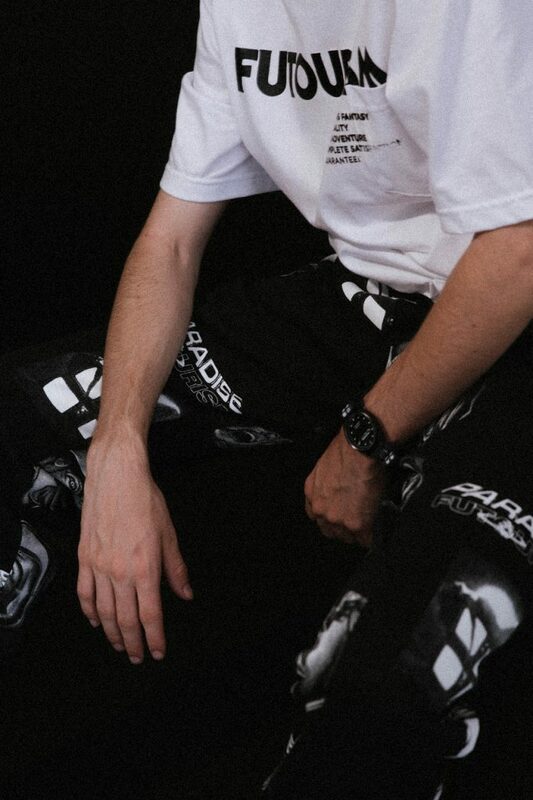 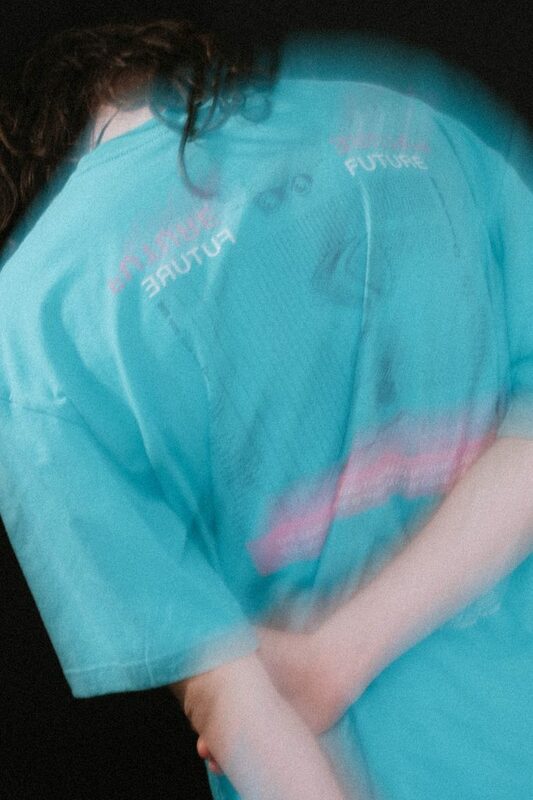 Our mates at Paradise Youth Club have just dropped their Futourism collection. 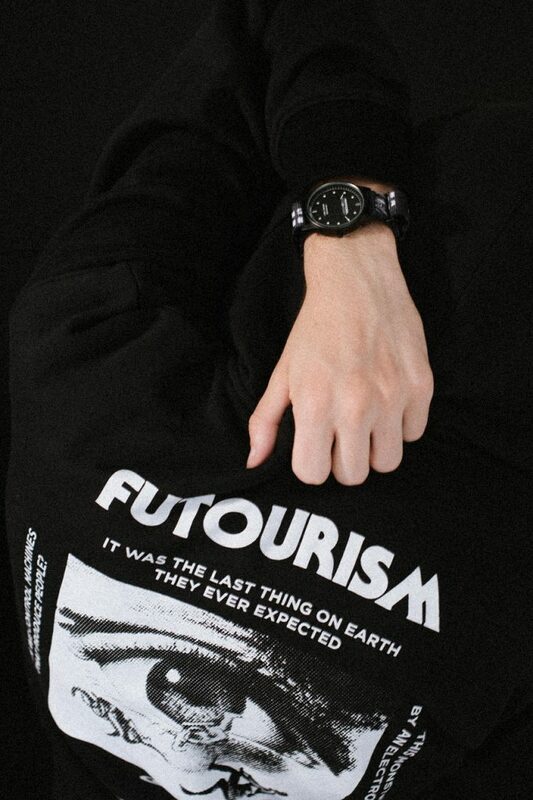 A witty play on words that reflects the dystopian digital apocalypse future that awaits us. 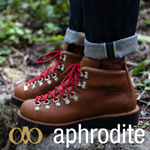 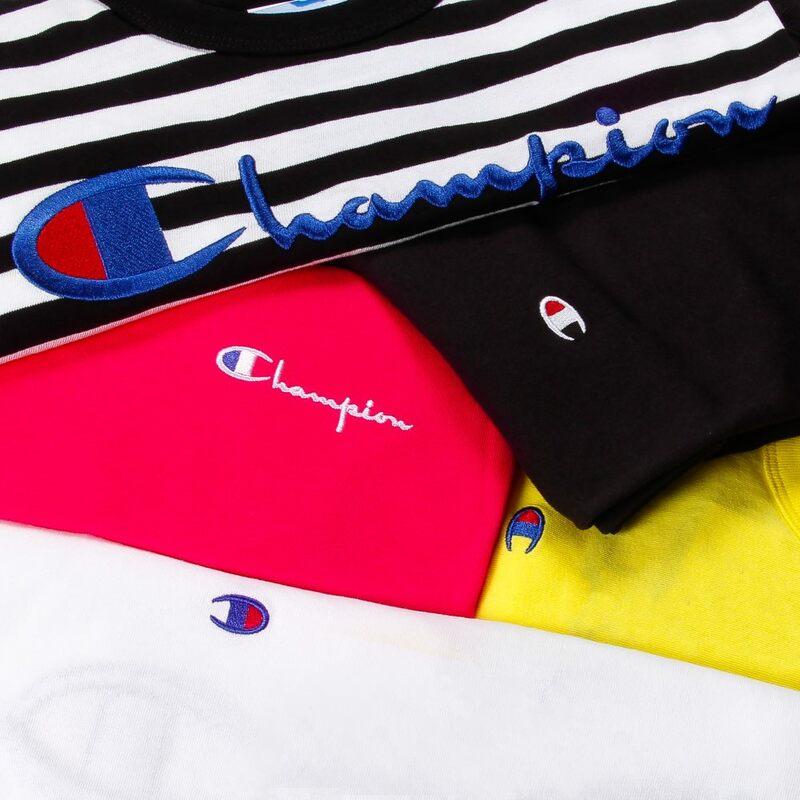 The ready-to-wear tackle includes shirts, T-shirts, pants, tote bags, hats, coach jackets, and pullover hoodies. 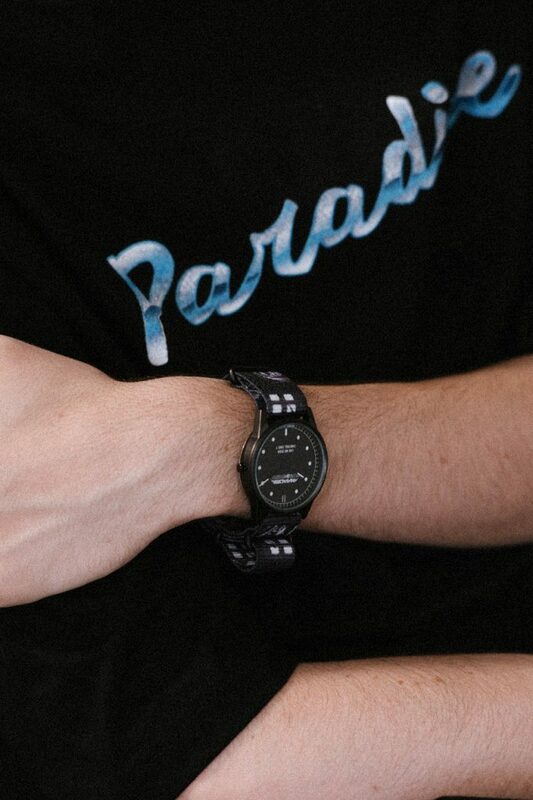 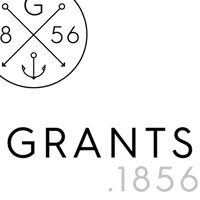 They’re also proving that Paradise knows what time it is via a collab woth Hypergrand watches that’s arriving in February 2019, if the world still exists by then, obviously.